Happy 70th republic day India. India's independence has a lot to do with Ahimsha silk or peace silk Khadi. Unlike khadi, my home state Assam is a proud curator of Eri silk. This subtle understated light beige or cream color silk has huge importance in Assamese culture. After the festive season bids adieu in Assam, the mild winter arrives. My grandfather used to wear the Eri shawl to protect him from cold. Not just my grandfather, in those times a quintessential Assamese winter essential was an Eri shawl and still is. Cultivated domestically the word Eri came from Assamese word ‘era’, which means castor as the silkworm feeds on castor plants. Eri is also called ahimsa or peace because while producing eri threads it does not require to kill the worm as moths leave the cocoon naturally and then the cocoons are harvested to be spun. Isn't it enthralling? 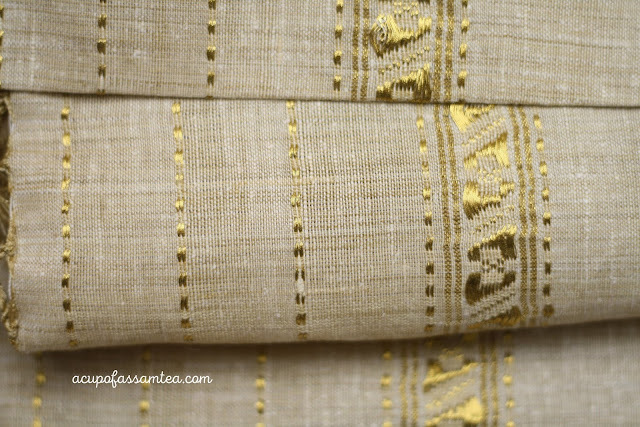 Eri silk was once considered as an essential part of the bridal trousseau in Assamese culture. 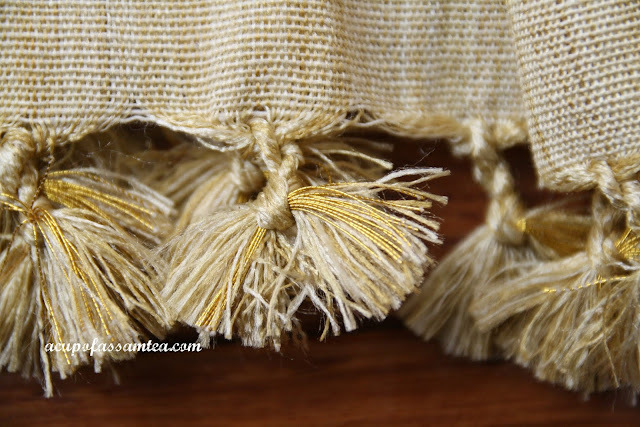 The weaving of Eri silk was practiced as a tradition in most Assaseme household. Eri silk is often considered and attracted for its durable quality. The more it is used, the more comfortable it becomes to wear and it is absolutely wrinkle free. Eri silk is earthy and subsides in shine in compared to other silk and is compared to other silk and is thicker as well. It is believed that worlds 95 percent of Eri silk is produced in Northeast India especially Assam and Meghalaya. It can be found in China, Japan, and Thailand as well. The dense, humid and rainfall in northeast India helps to produce Eri silk. Sustainable yet affordable Eri silk could be one's wardrobe staple. It comes in a vivid array of northeast India's designs and motifs. Modern designer and revivals have come up with different designs. 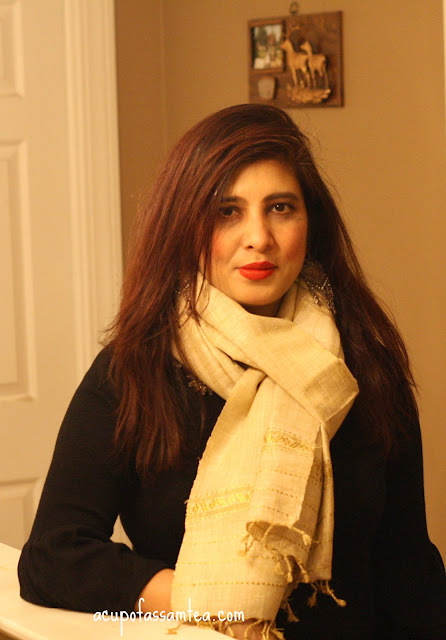 Unlike original use as scarf or shawl, eri silk could be found in saree, mekhela chadar, jacket, cushion cover, tunic etc. With the changing time and environmentally concerned society, it brings hope and possibility. Hope indigenous and peaceful Eri will merge into mainstream fashion one day and will empower more local artisans and weavers to not just preserve the tradition but our environment as well.